You asked and we listened! You’re looking for formal hairstyles with a sense of occasion – that don’t make you look like a character actress from a Jane Austen film. These classic dos have withstood the test of time so you won’t have to cringe looking back at photos of your big night in years to come. While the art of ballet dancing emerged in the 15th century, hair buns have been around since Ancient Greek times. The bun is an elegant and versatile look that has already proved its timelessness as a hairstyle. Infinite variations abound so that you can own the look or never wear it the same way twice. 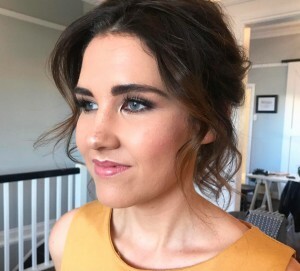 Our gorgeous client here wears it forward and messy for her school formal. Effortless grace from this classic cut is particularly well suited to more square face shapes with strong bone structure. This is a hairstyle that can take you from brunch to work to the red carpet and back again. Also, perfectly loose curls are brilliant for medium to long length hair and can become more formal by adding elements such as French twists. This bridal beauty styled by Twidale and captured by Milque Photography let this simple style show off her naturally gorgeous hair and spectacularly detailed dress. The term chignon comes from the French phrase ‘chignon du cou’. 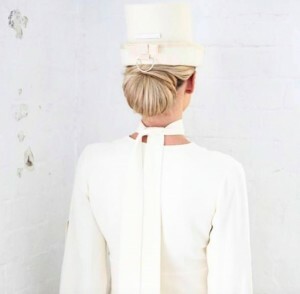 It refers to the nape of the neck, revealed by this style first popularised in Ancient Greece where it was originally worn by both men and women. In Ancient China, chignons were worn by married women as a clear indication of the relationship status. These days the low knotted chignon style is popular among brides but can also be worn more casually. Add a few faux curls and you’ve got a Creative Chignon. Or, combine with a French Twist to create a Sleek Chignon and show your sophisticated side. You can always count on style icon Kate Middleton to rock a timeless look. And in her case, its most often a half up-half down do. For all those times when it’s too hard to choose, this feminine look works well for more relaxed Summer events. This lovely Twidale client is pictured getting ready for her Hens celebration. 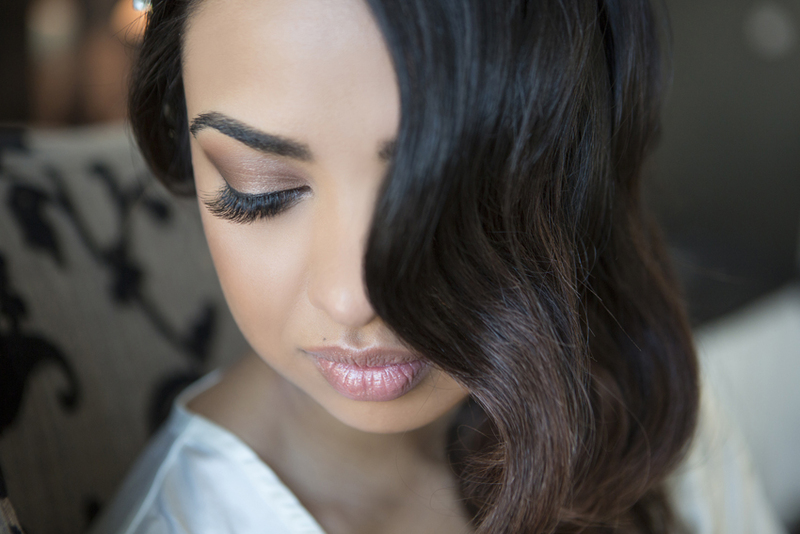 Our Brisbane hair and makeup artists have years of experience in crafting formal hairstyles. If you’d like to know more about TWIDALE Salon, you can read about what makes us stand out. Or you can check out some of our lovely testimonials. 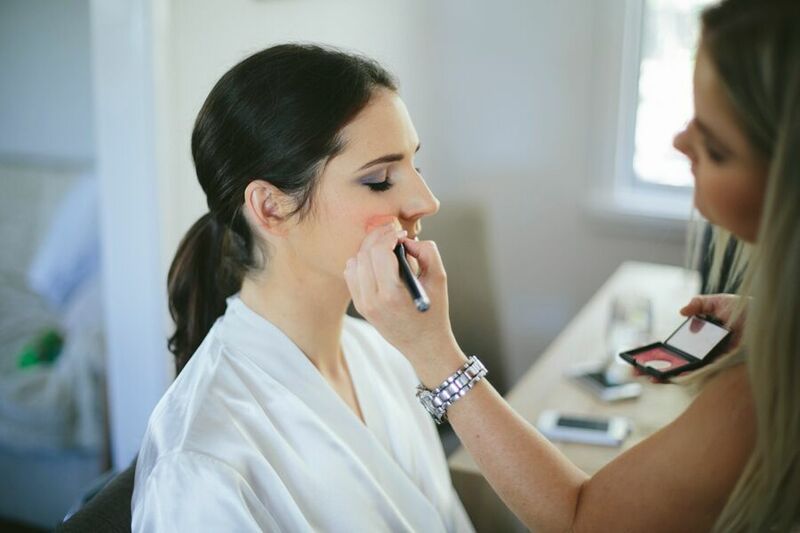 Our Brisbane hair and makeup professionals offer a comprehensive list of salon services, which you can book online or over the phone.